Priestley Construction are adept at finding ways to make your space fresh and exciting. We strategise elements of your floor plan and structure, to make it ready for modern use – with international trends moulded to your requirements. 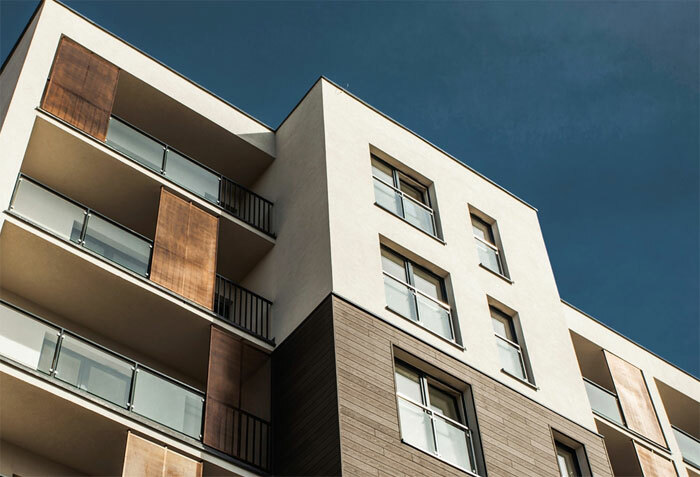 Let us be your design team from the very beginning and we will provide expert value engineering from years of construction experience, to deliver value, as well as an exemplary finish. Hand us as much power as you see fit for the build at hand. 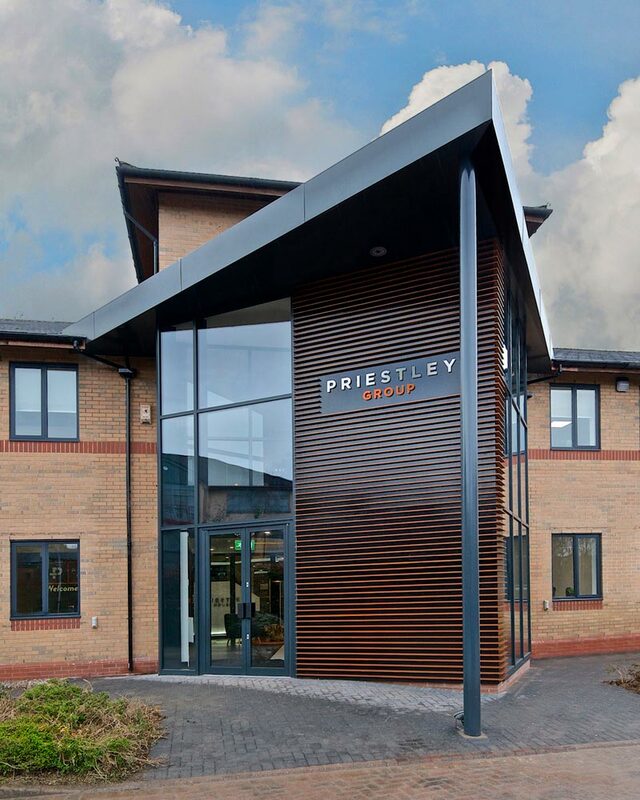 Priestley Construction will learn what you want, advise on subsequent decisions, and carry out as much or little of the work as you like. We take full responsibility for the tasks we’re assigned; our commitments and yours are a mutual mark of success.